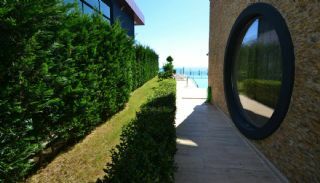 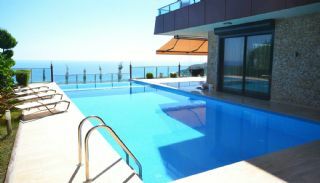 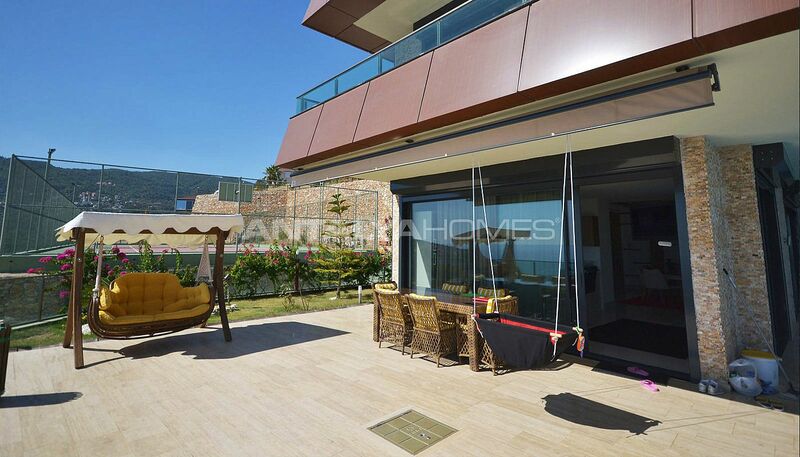 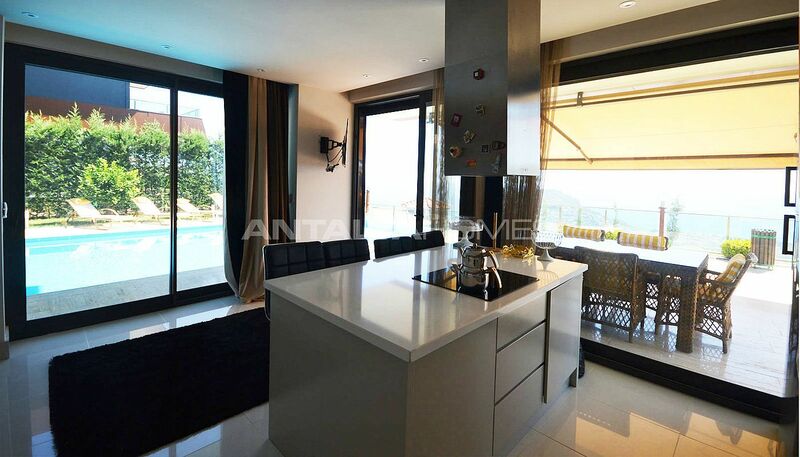 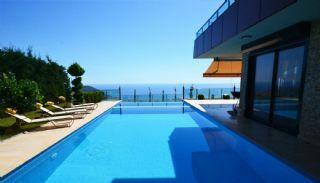 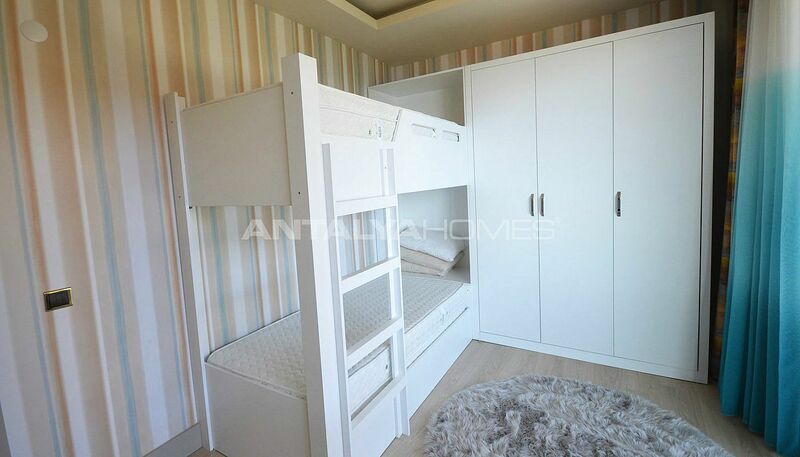 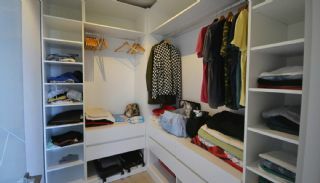 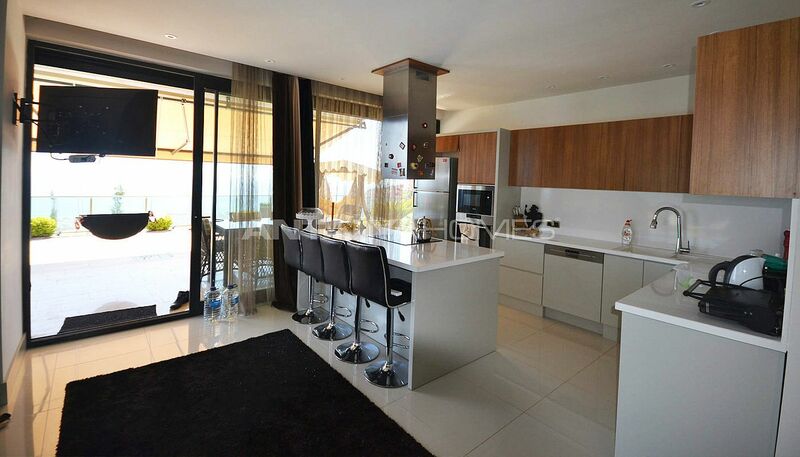 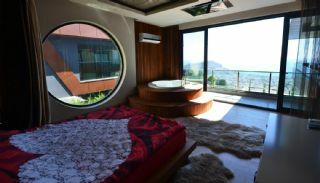 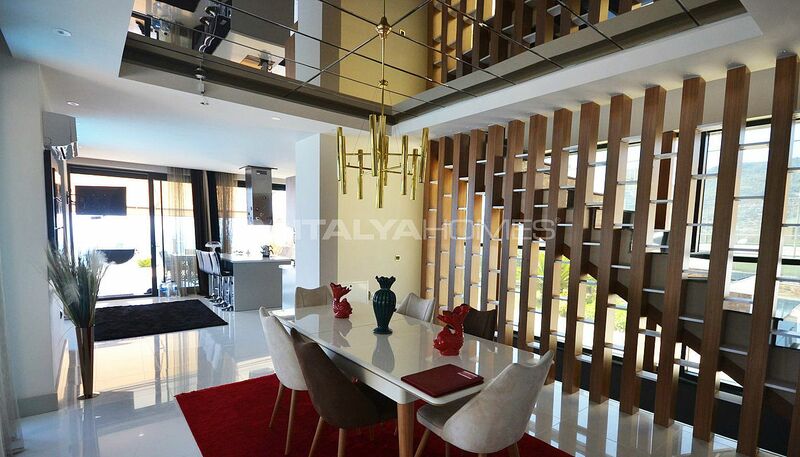 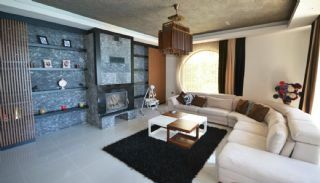 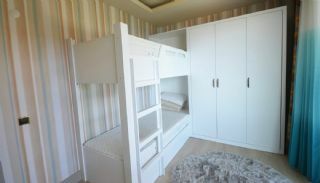 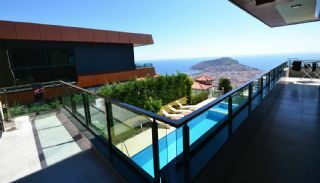 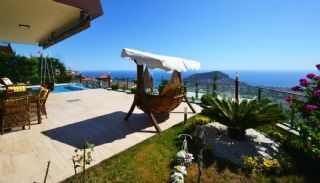 Luxury villas have an ideal location of Alanya, Bektaş. This region is the most preferred to the invest and buy a home. 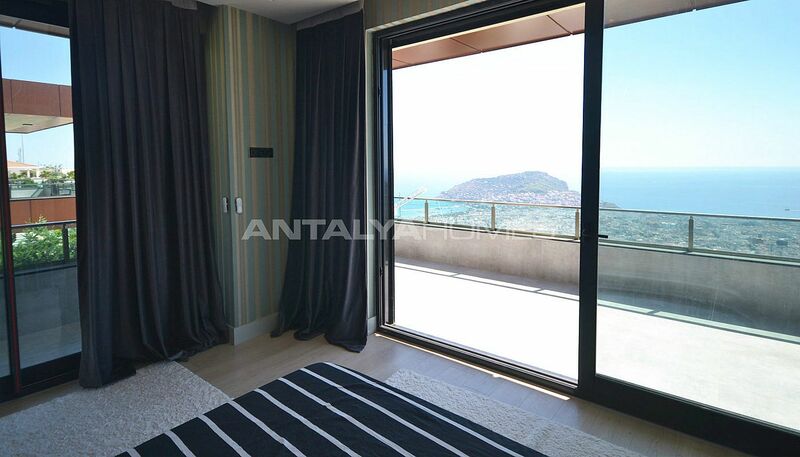 Alanya is drawn attention with its close to social amenities, blue flag beaches, historical and cultural places you can visit. 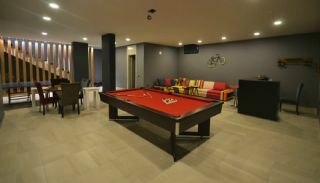 Also, this region has many sports activities like the diving, ski and bungee jumping. Villas in Alanya are 2 km to the city center, 3 km to the sea and 43 km to Gazipaşa-Alanya Airport. Villas have a 4.500 m² land area and 440 m² villa area. 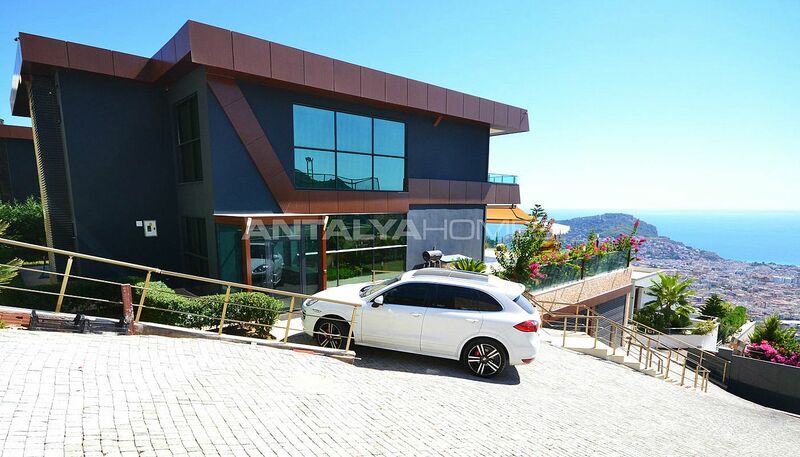 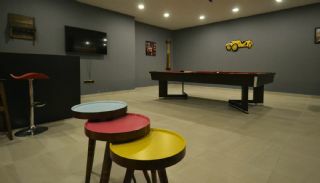 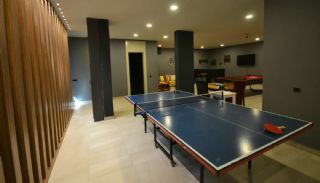 Alanya villas have an indoor car parking area, private swimming pool, caretaker, gardener, game room, tennis court and barbeque area. 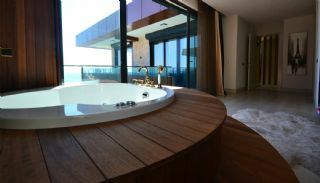 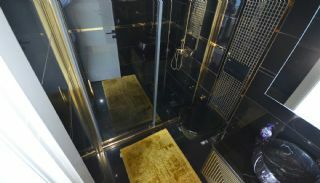 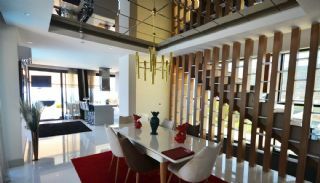 4+1 villas are 340 m² with a living room, a separate kitchen, 3 bedrooms, 2 bathrooms, 2 en-suite bathrooms, a sauna, a steam room, a game room and L-shaped balcony. 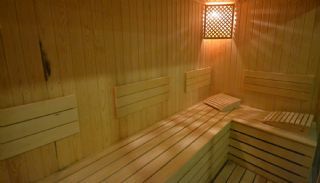 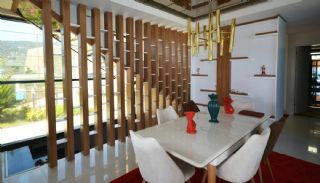 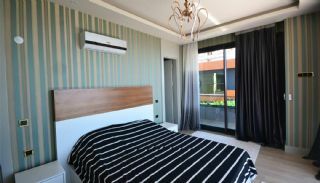 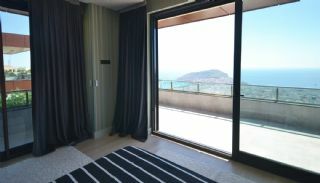 Sea view villas have air conditioners each room, spotlighting, water heater, electric blinds, ceramic flooring, floor heating for the bathroom, fully equipped kitchen, billiard and table tennis, fireplace, cloakroom, double glazed windows, shower cabin, steel door and white goods. 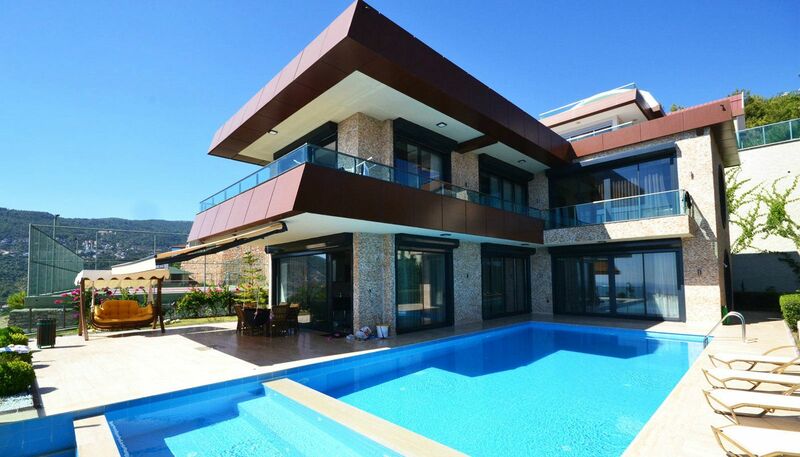 *Note: Villas are being sold as furnished and unfurnished. 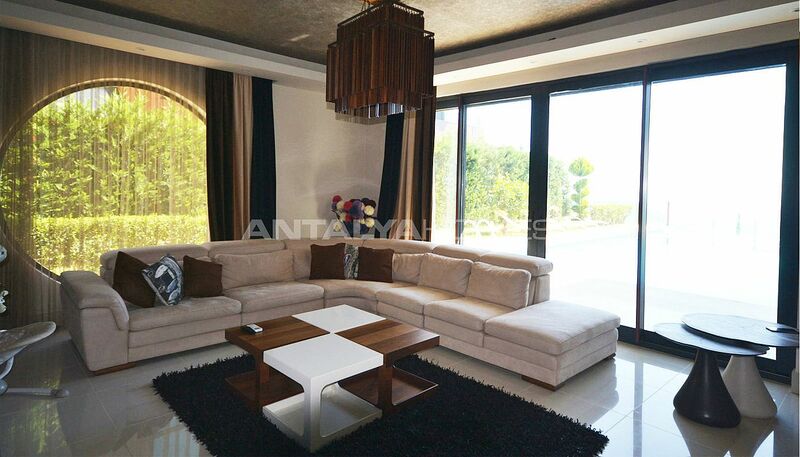 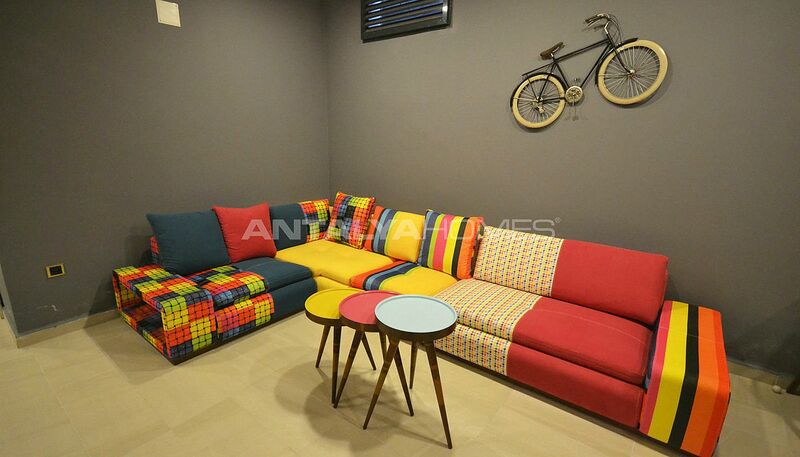 These photos belong to the furnished villa. 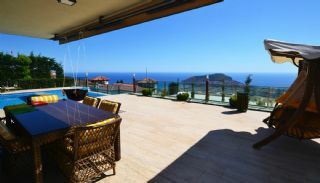 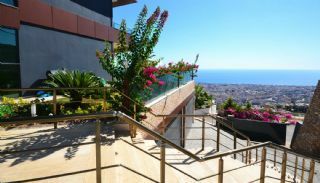 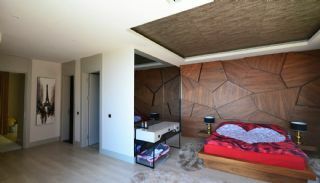 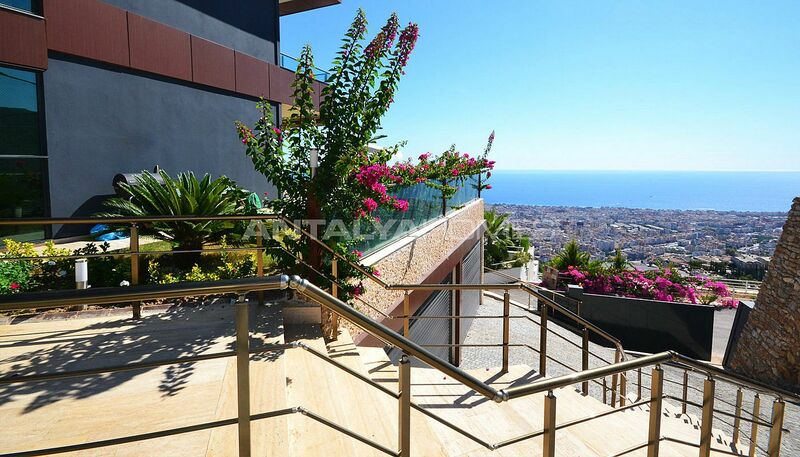 The sales price of the furnished villa is 649.000 €. 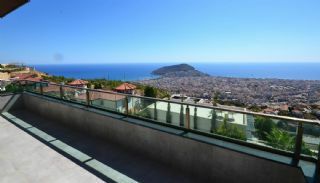 The sales price of the unfurnished villa is 575.000 €.